We are a full-service law firm, offering expertise in many areas including business formation, contracts, divorce, estate planning and criminal defense. 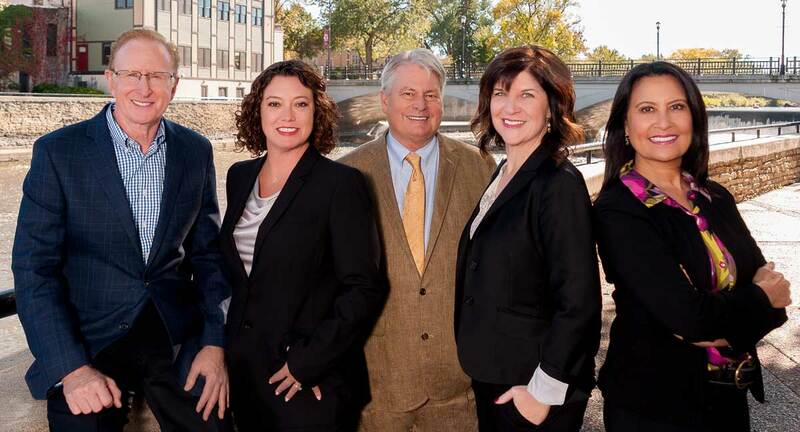 We are a team of dedicated lawyers with specialized skills both in and out of the courtroom. We keep clients informed during every step of the legal process. 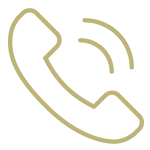 We are experienced listeners and are ready to help you. Please call or email us to get started. Se Habla Español. Our team has served the community for 37 years. Our lawyers devote our time and sponsorships to support the following organizations.